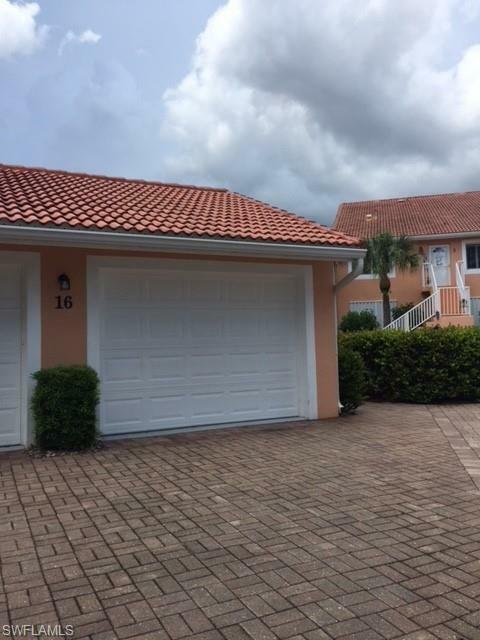 6820 Beach Resort Dr #2516, Naples, FL 34114 (MLS #218078168) :: Clausen Properties, Inc. 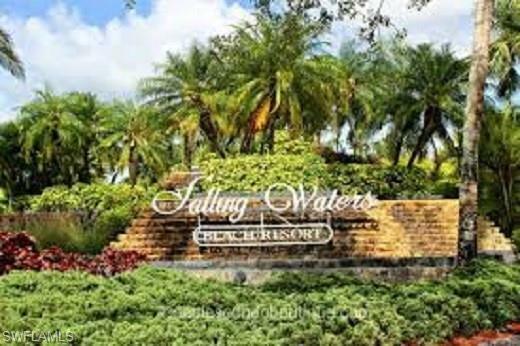 Falling Waters Beach Resort is located an equal distance to the popular 5th Avenue and/or Marco Island in South West Florida. Let waterfalls welcome you, and enjoy a 600 foot lazy river pool, large clubhouse with a dance floor, library, big screen TV and kitchen, brick paver walkways & parking areas, and a shuffleboard court, tennis center, bocce ball court, and lap pool. 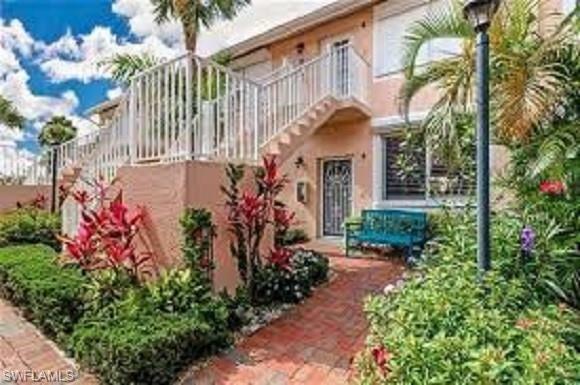 This second floor, corner unit is fully furnished and has 2 bedrooms with 2 full-baths. Everything you might need is included along with cable TV and high speed wireless Internet. An over-sized slider opens fully from the living room to the large Lanai. The lanai overlooks the water with beautiful fountain for peaceful relaxation. 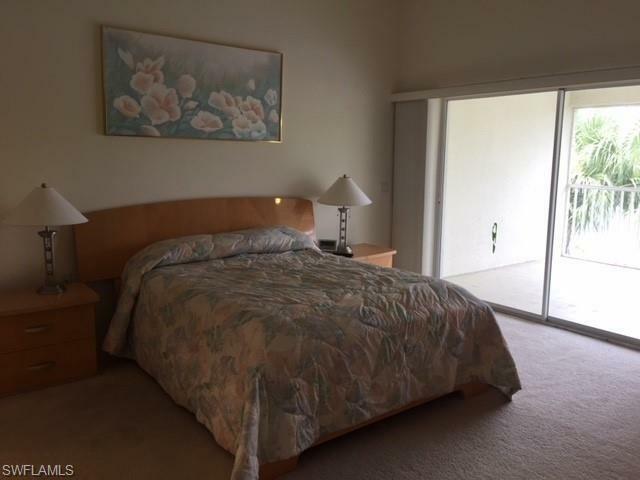 Master bedroom has KING size bed, ceiling fan, a large walk-in closet and a slider that opens to the screened lanai. Master bath has shower, double sinks and separated toilet. Guest room has two TWIN beds and is adjacent to the second full bath. Washer, dryer and laundry sink are in separate spacious laundry room. No Smoking & No Pets.